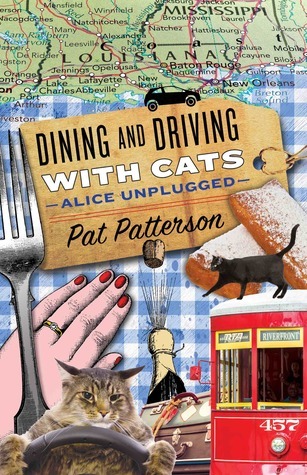 Dining and Driving with Cats – Alice Unplugged by Pat Paterson tells the story of Patterson and his wife, Alice, driving from the Mexican border to Atlanta, Georgia, with their two cats, Munchie and Tuffy. Along the way they use the opportunity to sample as much as they can from their pre-researched food-stops. The book will take you on a journey as they try countless dishes, meet unexpected people and attempt to tame their two beloved cats – who, there is no doubt, are definitely in charge. While reading the book, Pat and Alice’s Honda Fit feels somewhat like home – you can almost feel yourself squished into the back with the two cats roaming around, as the two of them drive to their next destination. The tone is always kept light, making this an easy read and giving the reader a sense of comfort. 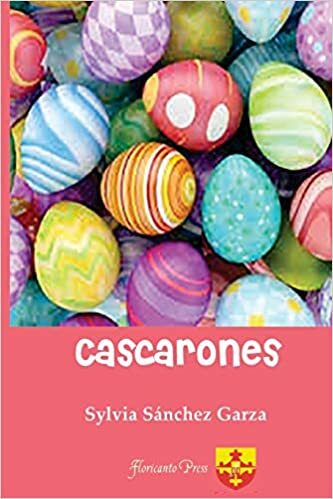 While there are many descriptions of the food they eat and the antics of their two cats, the real theme in this novel is storytelling. Patterson’s goal is to use their long trek to Georgia to tell stories along the way. The stories of the people they meet are interesting to a point, but you do find yourself feeling slightly removed as there is no real tie to them. The best stories told are the ones about Pat and Alice; how they met and eventually fell in love. Not only does this insight make the reader feel more connected to them, but the stories themselves are sweet and witty and good enough material to be made into a Hollywood romance. The best thing about the whole book is definitely Alice. I almost want to call her a ‘character’ of the book because that’s what she feels like. Her smarts and determination, coupled with her calm composure and uncanny ability to cajole the cats to bend to her will, makes her seem almost too good to be true. She seems the type of person who, if you were married to them, you would want to write about. The only down side to the novel is the actual travel aspects. While mildly interesting to start with, it becomes slightly mundane, and all the descriptions of the food they eat becomes repetitive – it can’t all be as delicious as described, surely? However, this may just be because the Alice and Pat stories are so good that it leaves you craving more. The food is unimportant; you just want to hear about Alice and Pat! 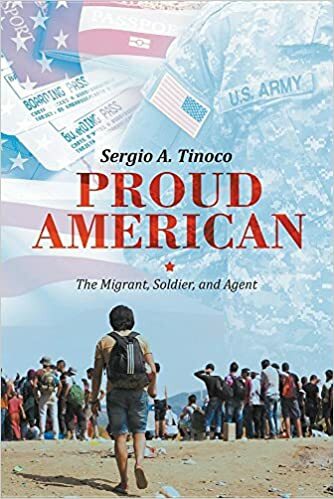 Overall this is an enjoyable read, and the way the stories of the couple are intertwined with them visiting familiar places, is expertly done. The cats are sweet and their antics add an entertaining element. This is a great book for storytelling and memories, and will leave you feeling sentimental and warm and fuzzy inside.